Back-handsprings Through Bridgetown: Things I care too much about. Ha! Too funny. 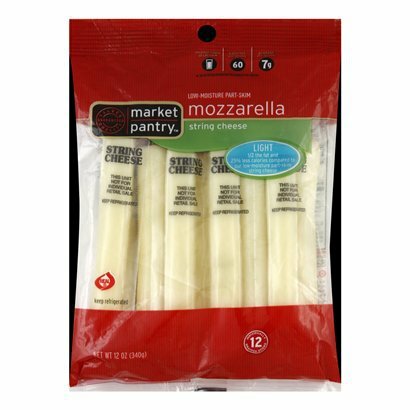 I love the Market Pantry brand too. I bought it there just because it was cheaper but then it turns out that I really love the flavor. All string cheeses do not taste alike. I love this list. I care way too much about string cheese,too. It's weird but some of them don't peel well and it bothers me for some reason. there is a lot of bad string cheese out there. i might just have to stop at target on the way home to judge their's. I think this calls for a string cheese ranking/review! :D If only I could find the right chapstick! Oh, string cheese! Do you ever just bite it bc it tastes so good you can't wait to peel it?! MMMMMM! love your nail polish display - just out of curiosity, where did you purchase the holders that you used? Girl I COLLECT chapstick. It's like they're disposable in my life... use them once. Lose them. Buy another. 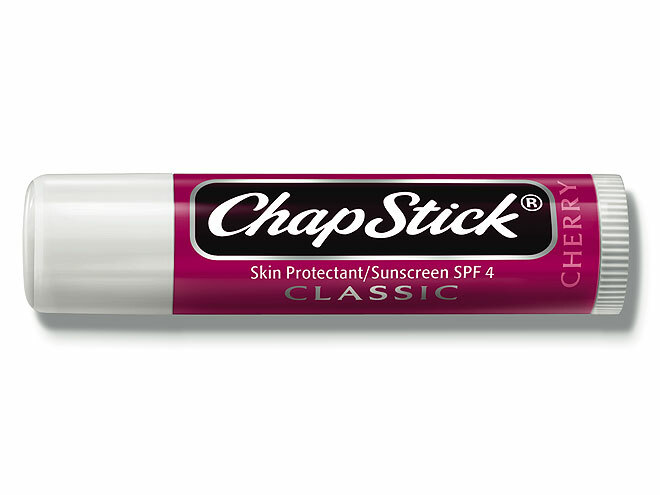 Also the worst is when you lose the cap in your car and you're stuck with a capless chapstick. Instead of going cap hunting, why not just buy another? First world problems I tell ya. I need your nail polish display! However, I get the feeling that my other half might not be too fond of hanging something like that in our bathroom. Whatever. I do what I want. I am jealous of your nail polish shelves. I have all of mine in a HUGE rubbermaid but I love how you can see them all!